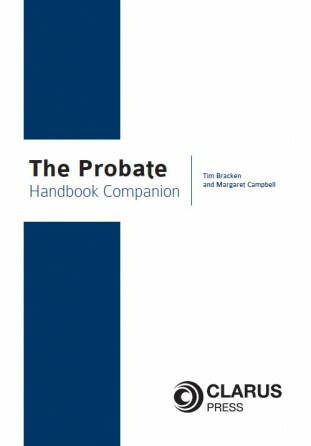 The definitive guide on licensing law in Ireland. 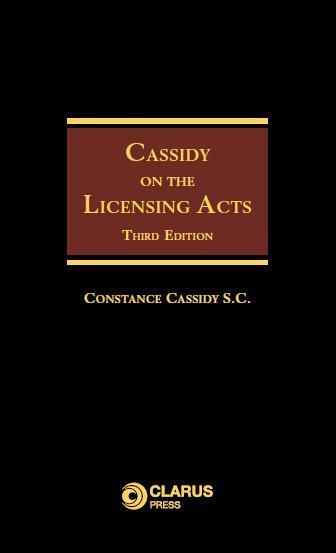 Cassidy on the Licensing Acts, 3rd edition, is recognised by legal professionals as the definitive guide on licensing law in Ireland. 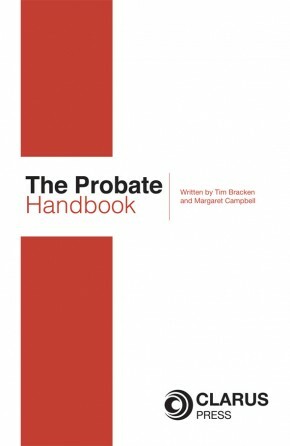 It gives a comprehensive review of the entire code and brings the practitioner completely up-to-date with all the significant developments in licensing law. with particular reference to appropriate penalties. 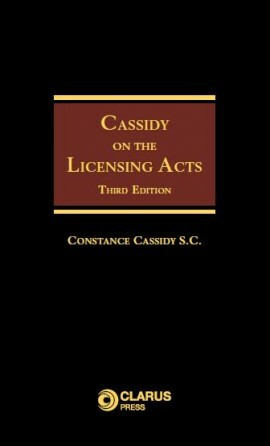 Cassidy on the Licensing Acts, 3rd edition, is a complete overhaul of the entire original text. 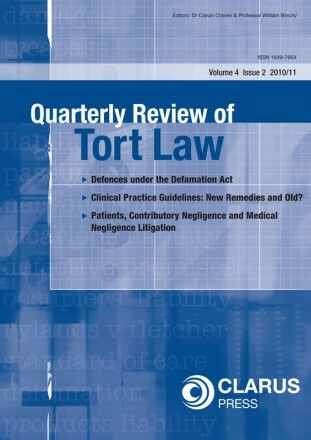 This work focuses on drugs and criminal legislation and includes the wide range of changes introduced by the Intoxicating Liquor Act 2008. 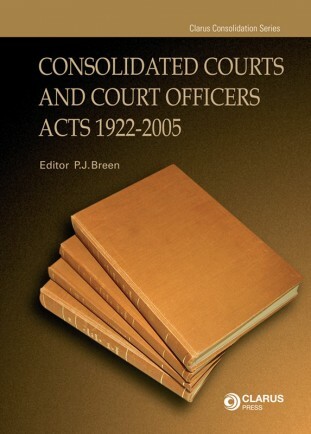 Constance Cassidy is the leading legal expert on licensing law in Ireland and author of several books on the same subject.